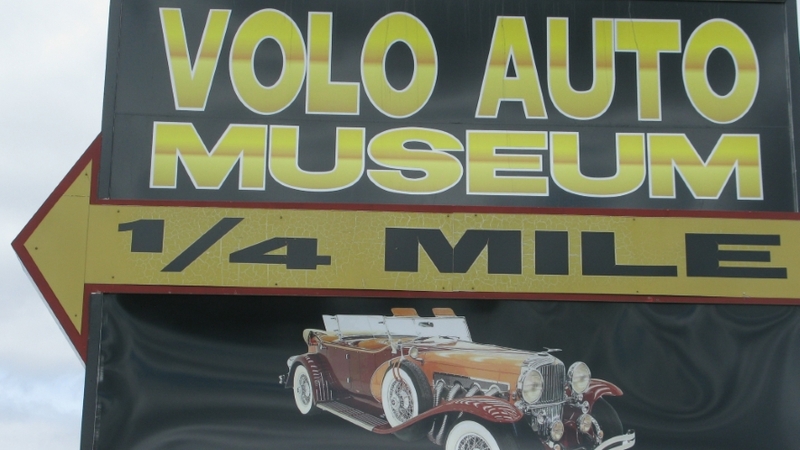 On a beautiful Saturday, April 13, 29, Windy City BMW members descended on the Volo Car Museum in Volo, IL. We met in the Snack Shop and then off into the maze of buildings with lots and lots of stuff – car related and not. Many Many changes since the club has been there.